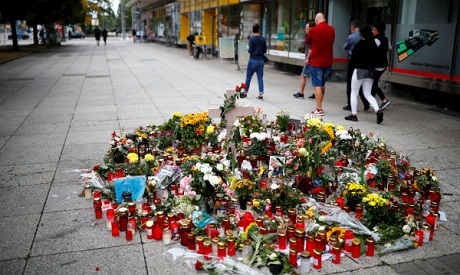 Chemnitz is on edge after a wave of racist violence following the deadly stabbing of a local man, allegedly by two migrants, stoking tension and tarnishing the eastern German city's image. Although the event had long been in the diary, it took on a new urgency after a week in which black-clad far-right demonstrators attacked foreigners and clash with police and counter-protesters. Distant cries of "Get out!" directed at the state premier filter through the windows and the mood inside is tense. Only around seven percent of Chemnitz's population of 246,000 is foreign-born, a figure which is relatively low compared to Frankfurt or Munich where the percentage is above 25 percent.